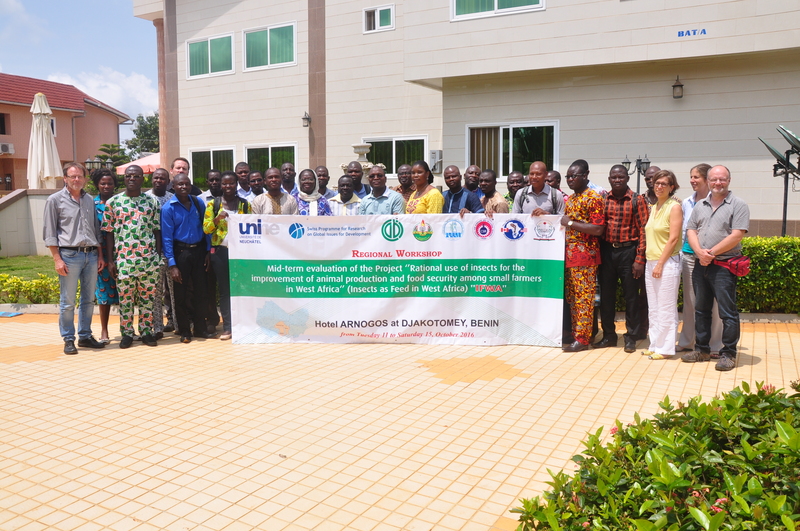 The IFWA project’s first evaluation was organised as part of its annual meeting in Benin which took place from 12-14 October 2016. 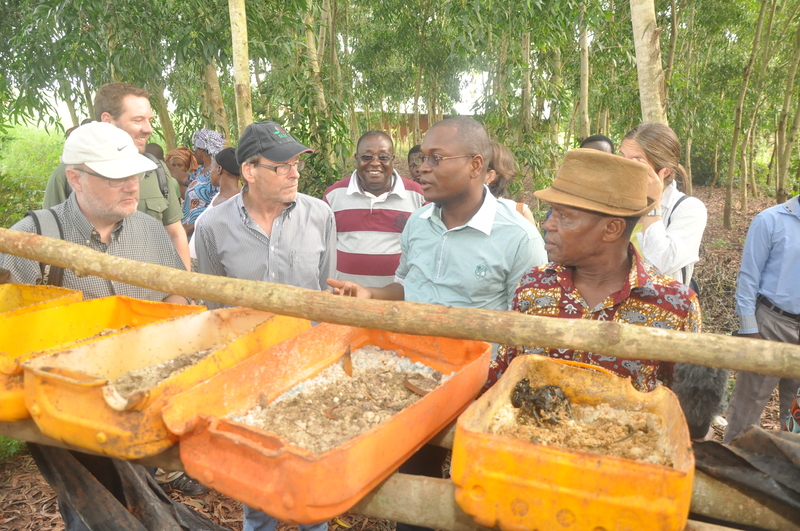 The programme included visits to the UAC and INRAB facilities, on-station trial sites and visits to the first villages that adopted the house fly larvae production systems. The three assessors were positive about the project’s progress and provided very useful recommendations for improvement.